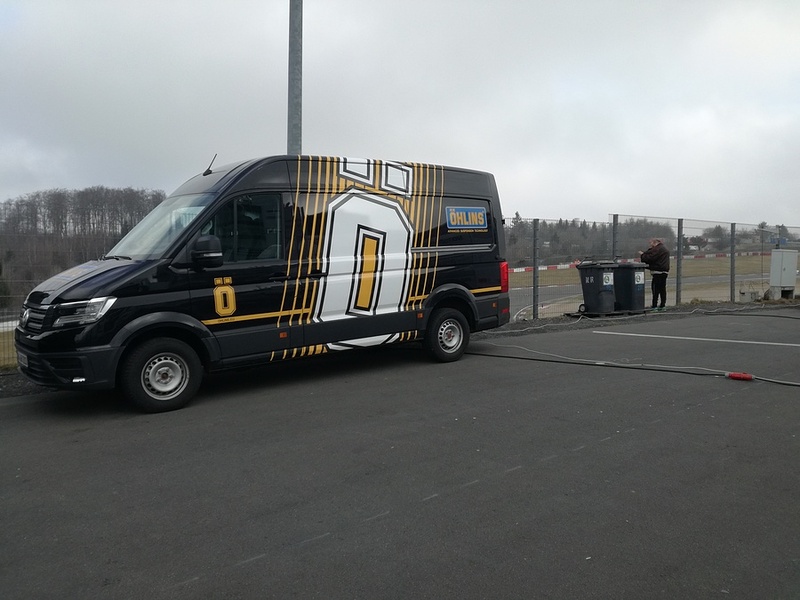 Our suspension specialist team around Babis Koligiannis was back on duty last weekend at the first round of the VLN to support the teams on the ground. In the SP9 PRO, the Audi Sport Team BWT achieved an outstanding second place with the drivers Markus Winkelhock and Nico Müller. A total of 5 cars placed on Öhlins in the SP9 PRO in the top 10, while the Audi Sport Team Land drove Christopher Mies, Kelvin Van der Linde and Sheldon Van der Linde the fastest race lap with 8: 04: 058 and secured the 4th Place. Thomas Kappeler and his team finished the race on their Porsche 911 GT3 CUP in the SP7 in 3rd place. In a successful second place in the SP10, the team Securtal Sorg racing came to the finish. The team from Hyundai Motorsport in the TCR class was also supported by Babis Koligiannis on site and was very satisfied with the first VLN race and places three and six. In two weeks, the second VLN race (43rd DMV 4-hour race) will continue at the Nürburgring. 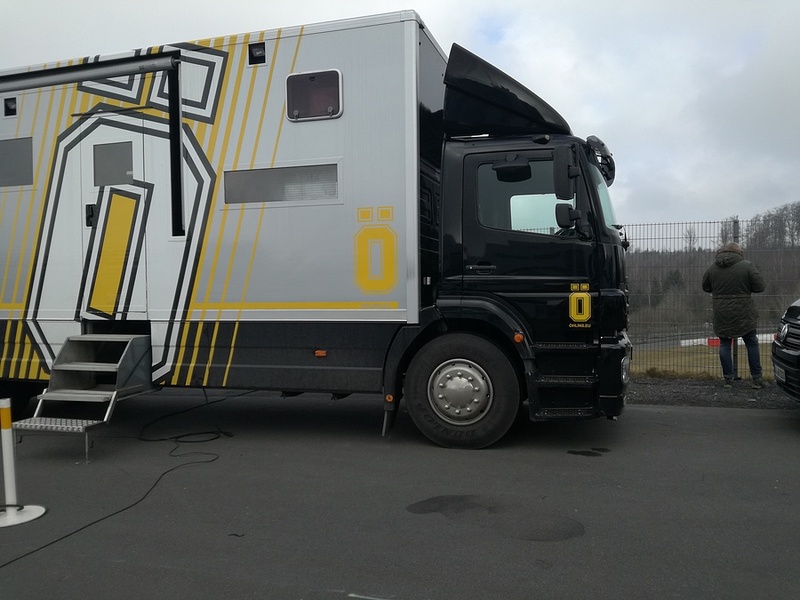 Öhlins DTC's team will be back with our service truck.